Join the Nottingham Club for a great evening of entertainment & fundraising at their Summer Ball hosted at The Walled Garden, Beeston Fields Golf Club. Directions can be found here on their website. 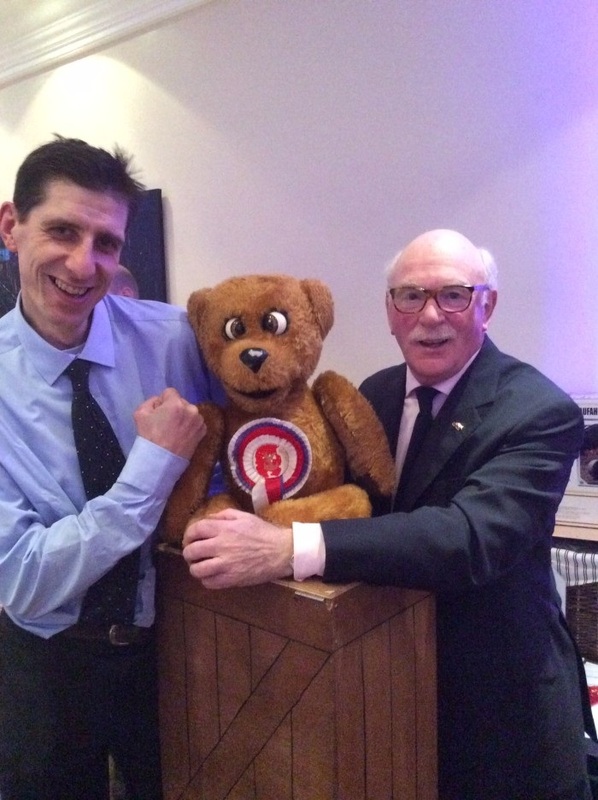 We are looking for new sponsors to support the Nottingham branch of the Lighthouse Club,. Support the Lighthouse Club with sponsorship bundles for £50 per annum. We raised over £31,000 on the day so a huge thank you to everyone who donated, bid on raffle prizes and took part in the whiskey auction. 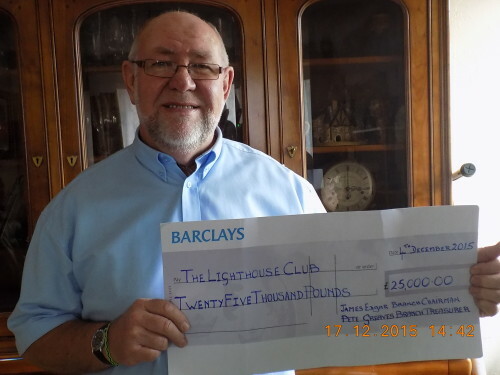 Also, a big thanks to the man behind the scenes Pete Greaves – here he is with the first cheque before the final total was calculated. Hats off to his superlative organisational skills! Tickets to the 2016 Christmas Luncheon will be released soon.